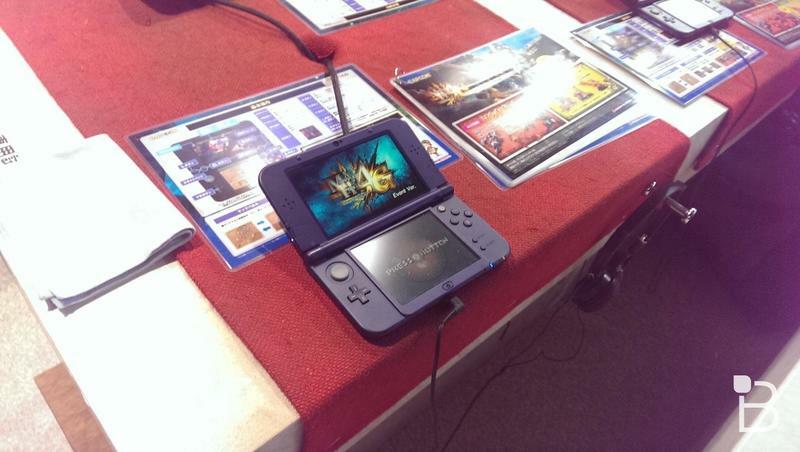 New Nintendo 3DS Hands-On, and Monster Hunter 4 Impressions Too! 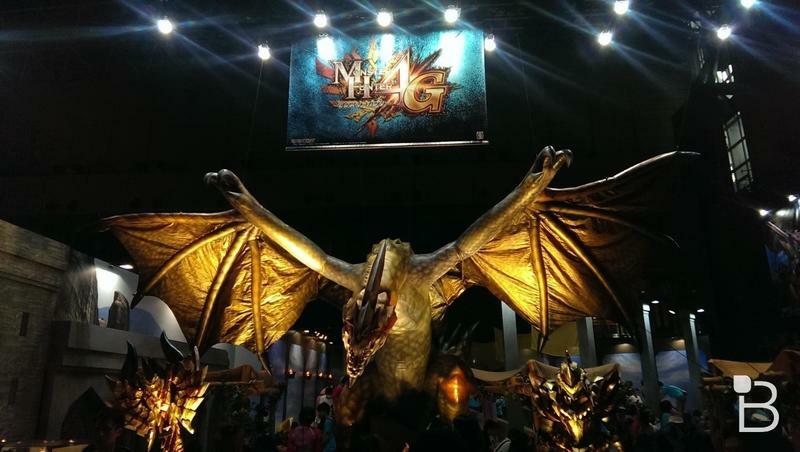 When I first walked into the Monster Hunter section at Capcom, I didn’t expect I would walk away as a Monster Hunter convert. I picked up the series back on the PlayStation 2 because the allure of a free online RPG was really nice back when subscription plans were just taking off. However, the gameplay never clicked in a way that Final Fantasy XI or Phantasy Star Online did, and it fizzed out of all knowledge and memory. 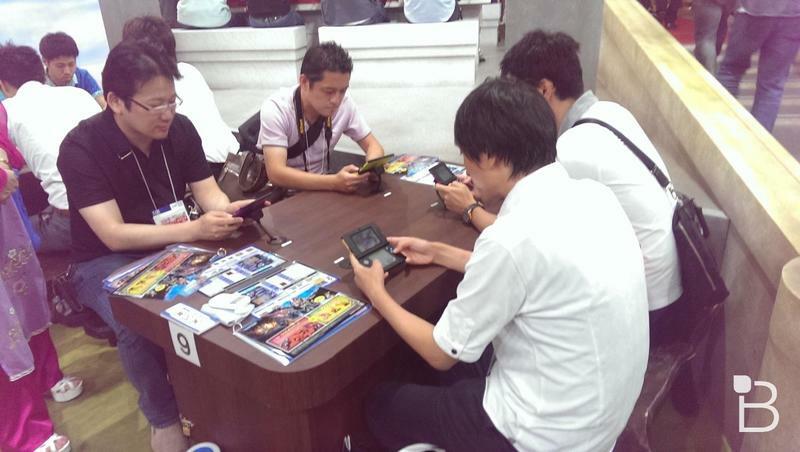 Ten years later, here I am at Tokyo Game Show 2014 with my hands-on demo of the recently announced New Nintendo 3DS. Nintendo makes it a point never to attend the convention unlike Sony or Microsoft, but I heard overnight that Capcom was showing off Monster Hunter 4 using the new handheld, and I figured I might as well slog through it. It wasn’t pretty. I was teamed up with two Japanese guys and a woman who clearly knew what they were doing, asking for help and giving timed commands. And here was this silent, newbie “gaijin” playing with them, mindlessly hacking away at a dragon’s legs and wings with the broken sword he doesn’t know how to fix. Hilarious! As pathetic as I sounded, though, I actually had a good time. The controls work well with a control pad to move the camera, and dodging and attack both feel great. Someone at Capcom even stepped in and explained to me how to fix my weapon after about ten minutes of laughing at me behind my back, I think. Not in time, though, because the dragon we were hunting got away with one fourth of the team not contributing any damage. Despite our failure, yeah, it’s something I really think I would like to try again with more practice and an option for English. 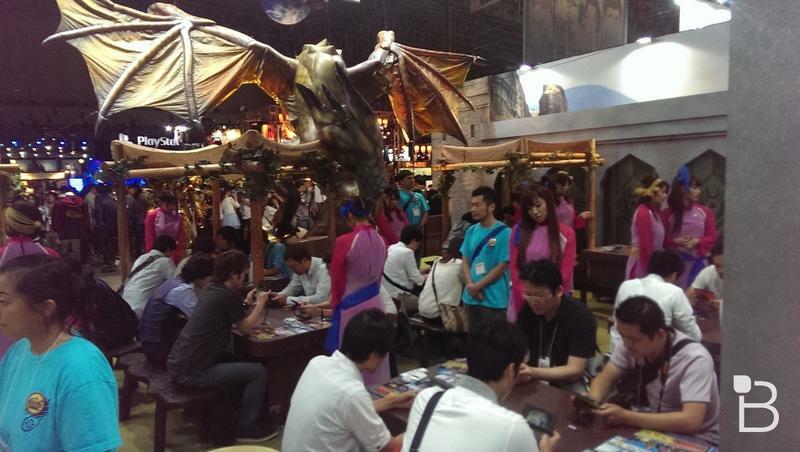 Monster Hunter 4 Ultimate releases in Early 2015 next year, just in time for the New Nintendo 3DS’ rumored early 2015 launch outside of Japan. Speaking of which, the New Nintendo 3DS feels great. It’s light and all of the buttons feel much more secure than any other Nintendo handheld before it. The risk of shoulder button degradation might actually become a thing of the past. 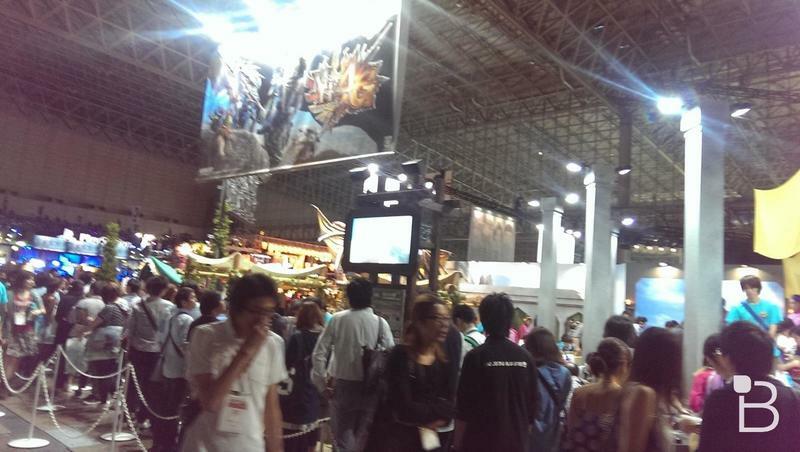 Monster Hunter 4 looked great running on it as well, so I can’t wait to see how it helps other games. Seeing as I exclusively played Monster Hunter 4 and nothing else at Capcom’s booth on the New Nintendo 3DS, I didn’t have the chance to toy with the new physical home button or the easy camera button, but they were there. 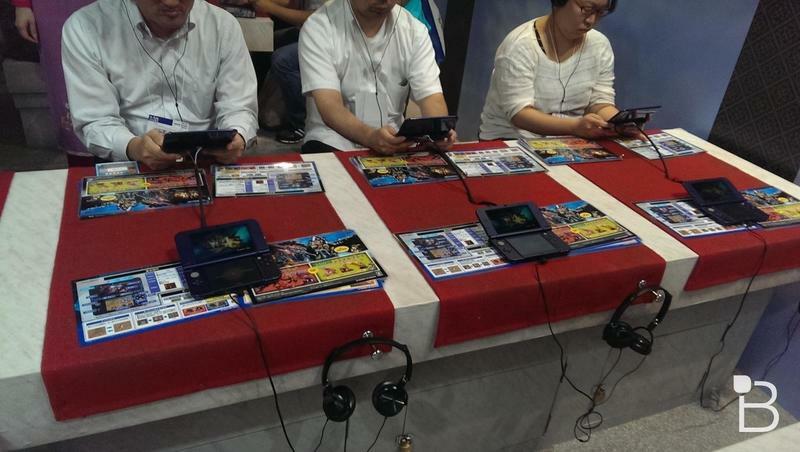 The New Nintendo 3DS launches in Japan on October 11th, and I know a few people who are going to snag one up. I’ll be sure to do some more exploring on it then.